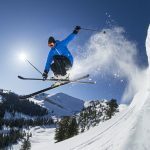 Rossignol’s Hero Elite Plus utilizes 10 percent tip rocker in the design of the ski, and that resulted in a fine-tuned, deep arcing, forgiving ski that is a lot more fun to ski than some of the other models in this class. “Fun as hell,” “Really fun,” “Playful,” and “Fast and agile,” were just a few of the responses from testers who came off the hill grinning after putting this happy little ripper through its paces. While a couple folks on our team felt it might be a bit too damp, or prefer a slightly shorter radius than most of the race ready skis in this category, that could probably be easily cured by sizing up to the 181cm model (the 174 cm was the longest Hero we had at our test). 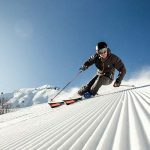 The fun factor alone is what earned the Rossignol Hero Elite Plus one of the best Overall rankings in the Carving category of our test. 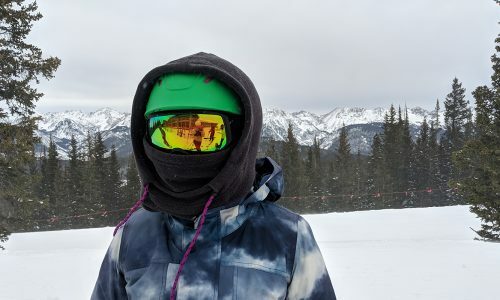 Add in the ski’s ease of handling, super smooth transitions, damp hold, agility, and edge hold, and you have a ski that we recommend to a wide variety of frontside carvers, even as a go-to ski for a majority of hard snow conditions on either coast. This ski earned 8s, 9s, and 10s (out of a possible 10) from every tester who skied it. Responsiveness was another strong classification for the Hero Elite Plus. 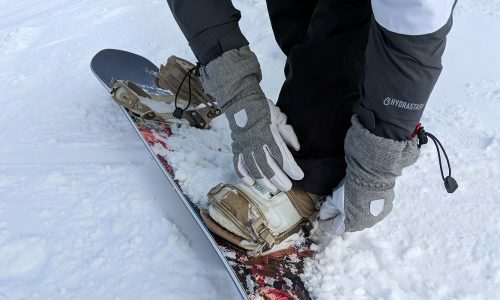 The 10 percent tip rocker went a long way toward earning the ski high marks for its ease of initiation, while the superior, even flex of the shovel “Prop Tech” (see intro above) only increased that sense of control and balance the deeper we laid the ski into an arc. 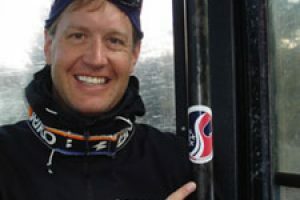 While there were a few examples of larger testers overpowering the ski at high speeds, the Hero garnered three scores of 10 in this classification, and several 8s. 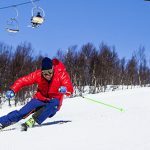 As we’ve mentioned before in the Carving category, a ski doesn’t get high marks in all the other classifications without the baseline of excellent Stability to give you the confidence to push every other aspect of its performance to the max. Yes, we still recommend that given the opportunity, you take the Hero for your own test drive to determine your best length, or just size up to the 181 and go with that. Once again, in the Stability classification the Hero did earn a few 10s, and nothing lower than an 8. 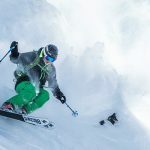 Although not previously mentioned in the Full Review, the Hero Elite Plus also features Rossignol’s new HD Core Ti, a Titanal-based construction for improved power and dampness. 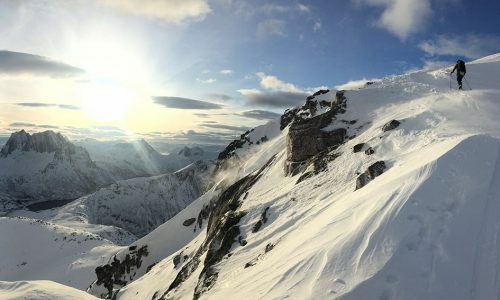 Such great dampness that a couple testers suggested it might put off skiers who like an especially lively ski, even on the hardpack. 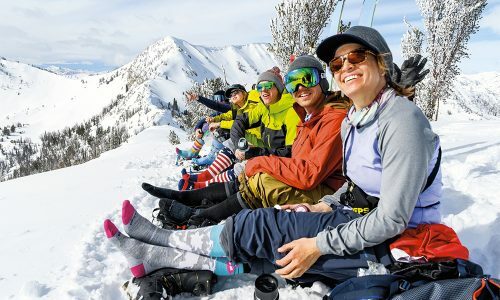 Combined with the ski’s great initiation, in this case it results in a ski that is remarkably easy to get—and keep—on edge. Even on a ski with high marks across the board, the Carving Pleasure classification is one place where the Hero Elite Plus performed its very best. For some—especially the racer types—carving might be very serious business. 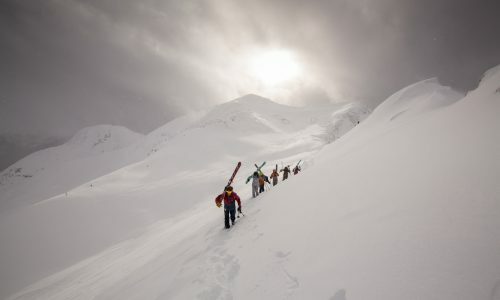 On this ski, it’s nothing short of euphoric. The ski earns 8s, 9s, and several 10s for how awesome it feels from arc to buttery arc. Yes, some testers wondered if the turn radius on this ski might be just a little too tight, and also that it longer turns, the big rippers might have trouble making the shorter versions of the Hero goes as long and deep as they would like. Again, the scores prove that even at those shorter lengths, the Hero Elite Plus is one versatile little ripper for carving up the hardpack. The Rossignol Hero Elite Plus is rocket ship that is super easy to turn—very fun ski!